In a warehouse and your fork lift is down? Have no fear, Paisley’s Rental can help! We’ve got 6000 lb. 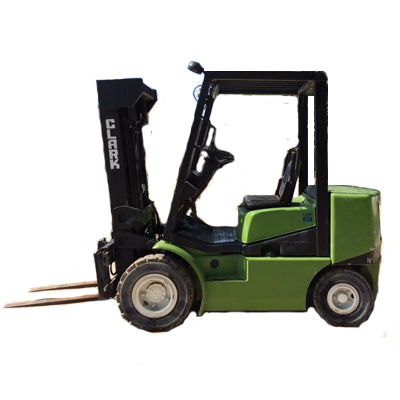 Propane Straight Boom Fork Lifts with 15′ lift available to rent. We also have 6000 lb. Diesel Teloscopic Rough Terrain Fork Lift with a 36′ reach. No job is too big if you have the right tools and equipment. Call Paisley’s Rental at 740-344-3831 for pricing and availability.